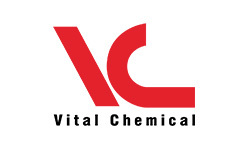 Welcome to Vital Environment where we constantly raise the bar in the prevention of erosion and stopping its by-product – sediment – from entering and polluting our waterways. 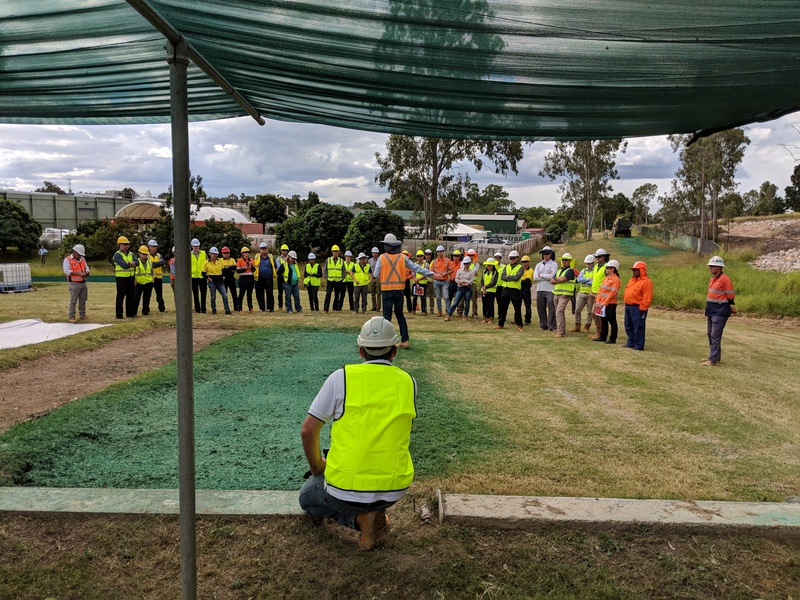 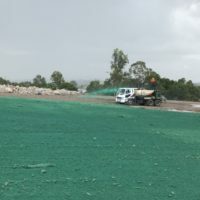 To fully understand erosion, Vital Environment designed and constructed a purpose built training and testing facility in South East Queensland. 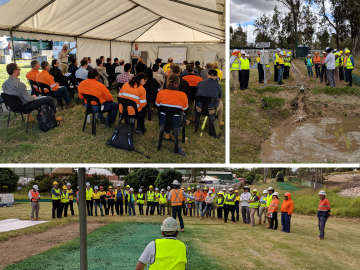 Our facility offers a customised and erosion focused venue for educators and leaders in the erosion and sediment control (ESC) industry to deliver best practice training to the construction and mining community. 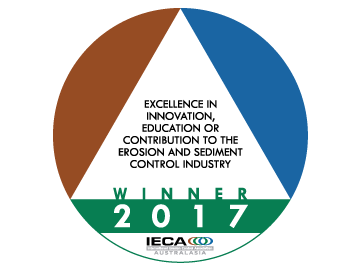 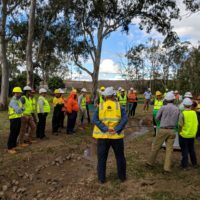 The ESC educators engaged by Vital Environment are the best in the industry and offer a range of innovative training courses which cater to all levels of participants, from beginner to masterclass. 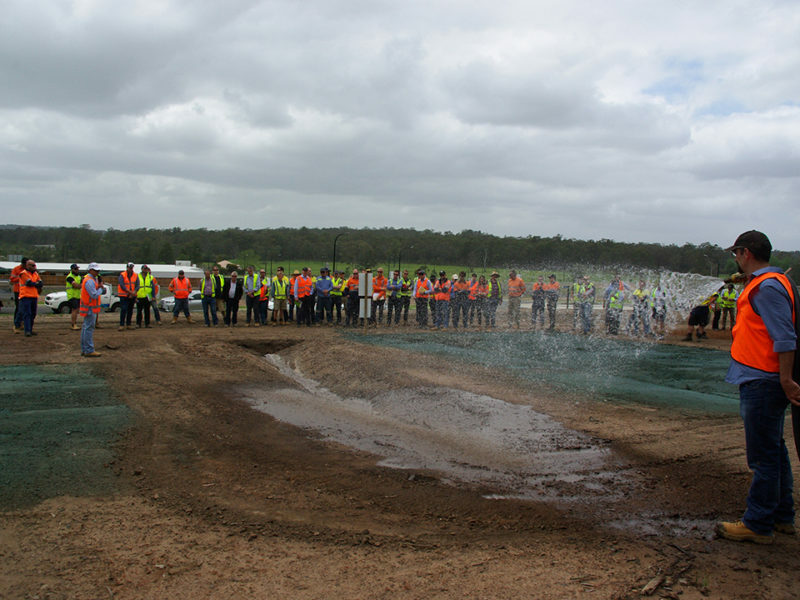 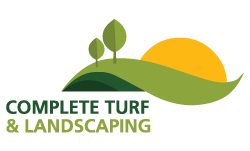 Our facility is a one of kind in Australia and defines Vital Environment’s innovation and environmental credentials. 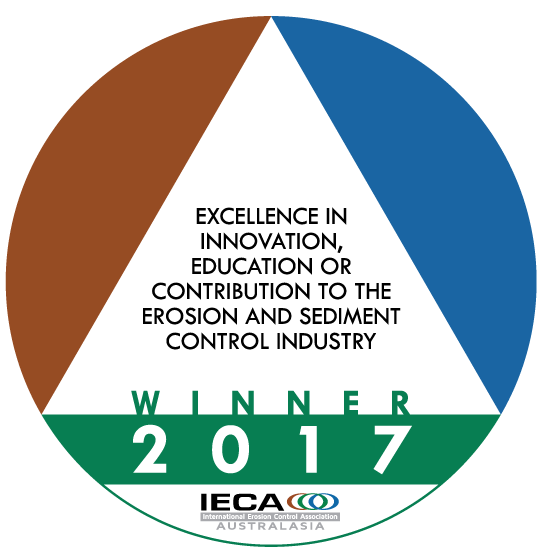 Australia possesses some of the most pristine natural waters in the world which are under threat of sediment laden run-off from erosion, such as the Great Barrier. 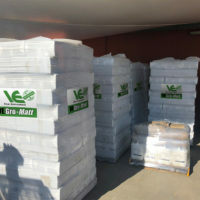 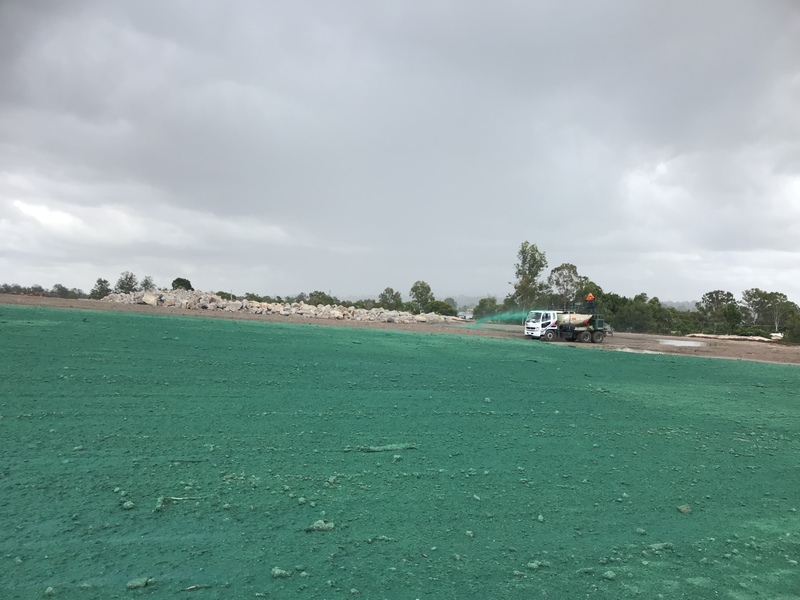 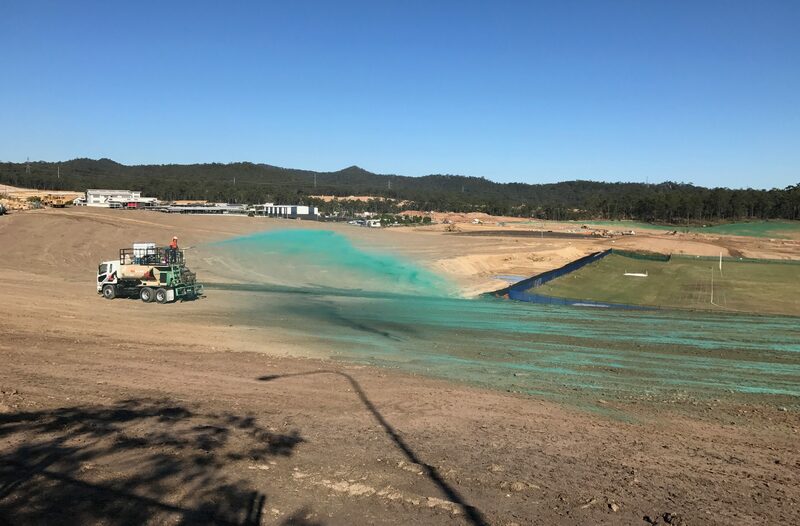 Through our dedication to our innovative products and our own ESC training facility right here in Australia, Vital Environment have the sustained solutions to mitigate erosion. 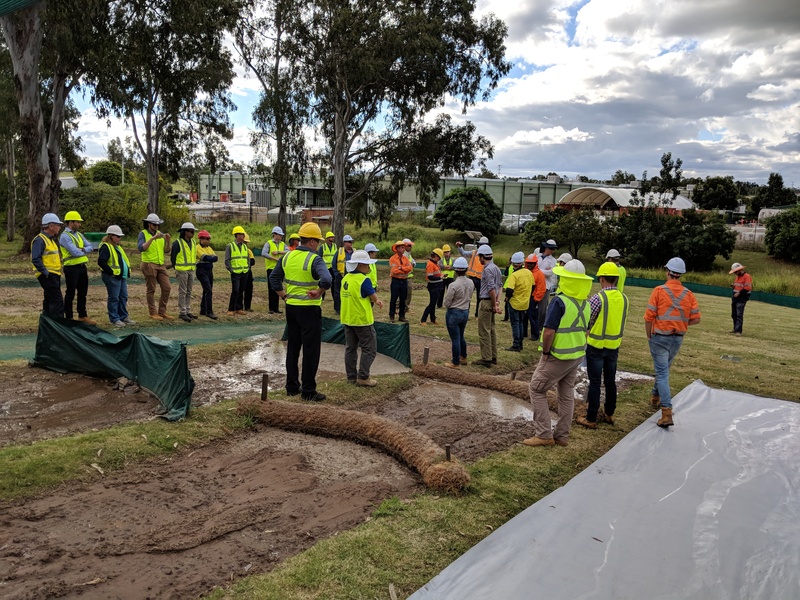 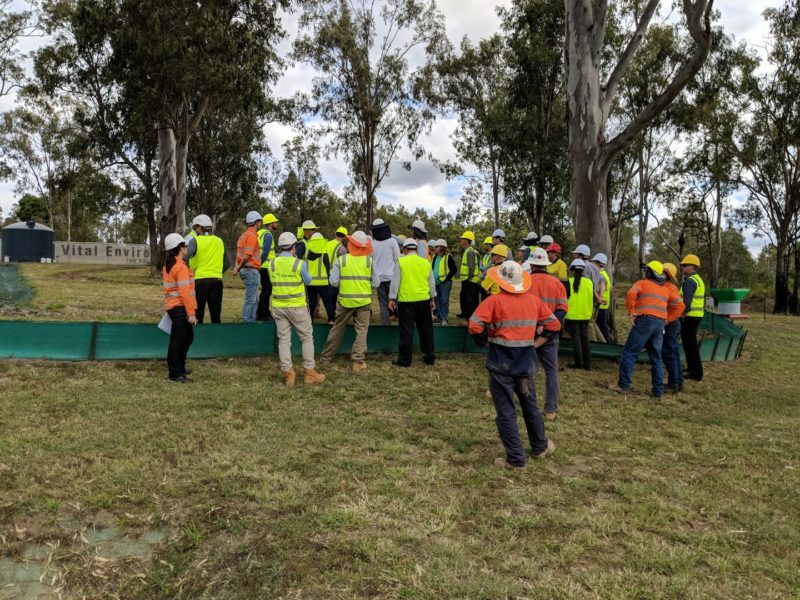 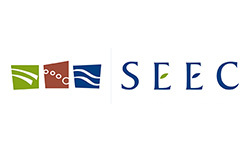 SEQ turned on the perfect autumn weather for us yesterday at our ESC facility with 40 attendees taking part in the Water by Design industry forum, focusing on ESC. 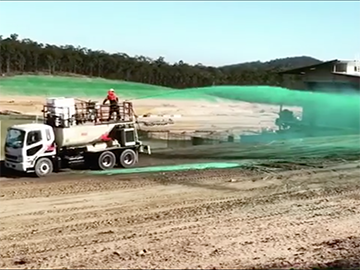 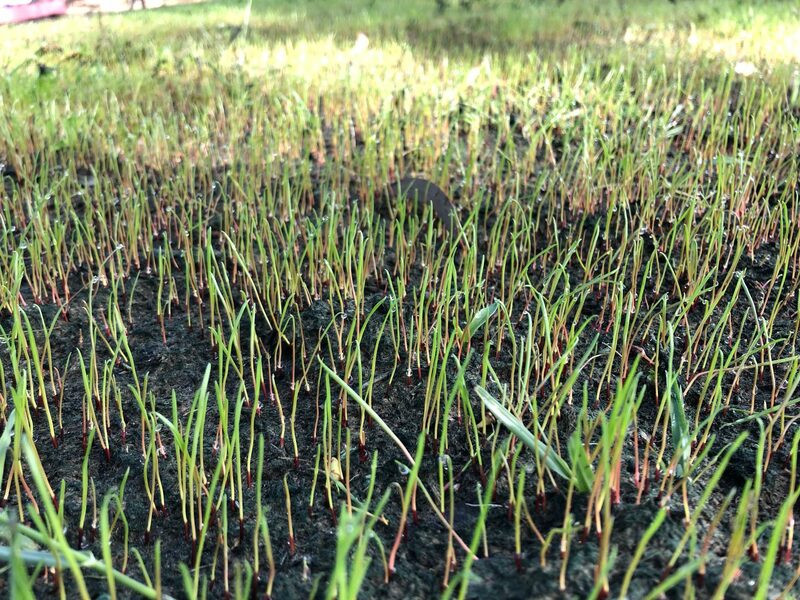 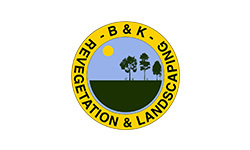 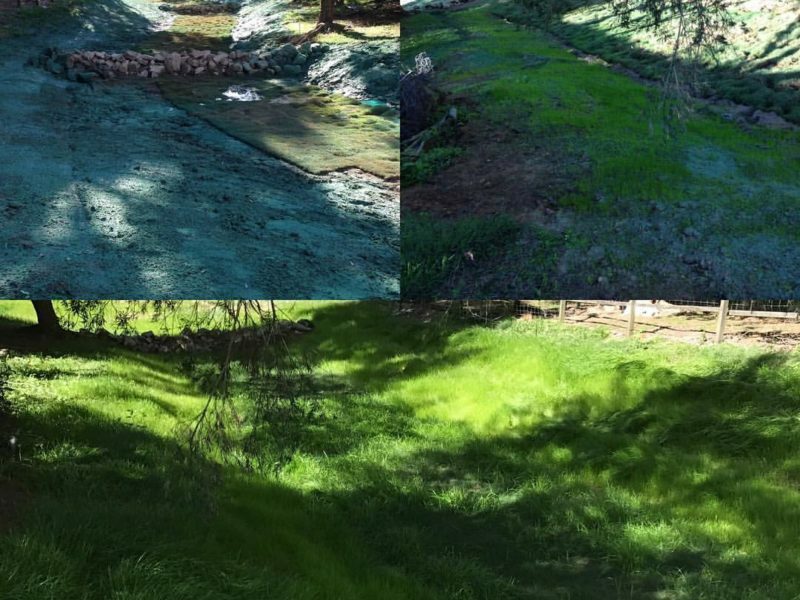 Creek stabilisation with VE Gro-Matt over 6 weeks.